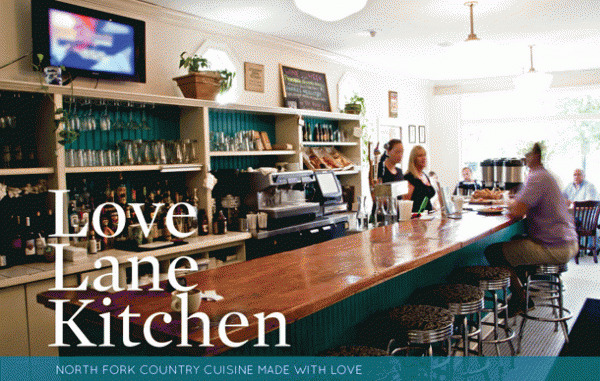 Love Lane Kitchen in Mattituck provides one of the North Fork’s best country breakfasts, and the authentic rural setting to boot. On quaint, tree-lined Love Lane, one of the shortest thoroughfares in America, this modestly-sized gem has a menu of fantastic, locally-sourced gourmet meals prepared from scratch. The décor fits the surrounding area with its laid-back, small-town approach. Simple white walls and tile with a glaze of countrified blue brings a sense of calm, pure, old-fashioned country joy to this eatery. There’s no lacking of bootstrap humor, either: A sign above the counter-bar warns, “All unattended children will be given a cup of espresso and a free puppy.” The casually-dressed waitresses are fast and busy, but attentive and helpful. 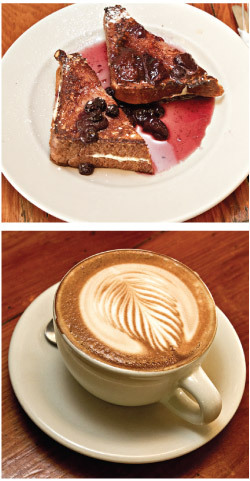 Love Lane is a quick-stop Mecca, offering delectable baked goods like muffins, croissants and scones, a breakfast sandwich special (two eggs with either sausage or bacon and a cup of Joe), along with self-serve coffee in many flavors. 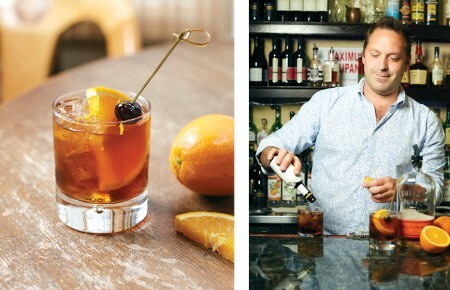 Table service yields its own rewards. Their eggs are a taste-bud-pleasing must—a zesty Rancheros egg dish with homemade guacamole and salsa combines flavor and a spicy kick to transcend the average watered-down attempt at Mexicana straight to “olé!” Everything on the “Grains” section of the menu is big on quality and flavor. The buttermilk griddle cakes are fully satisfying, and the porridge containing tasty whole-grain oats and flavored with a hint of honey and brown sugar is worthy of Goldilocks envy—it’s truly “just right.” French toast filled with cream cheese and topped with berry compote is delicious decadence personified. 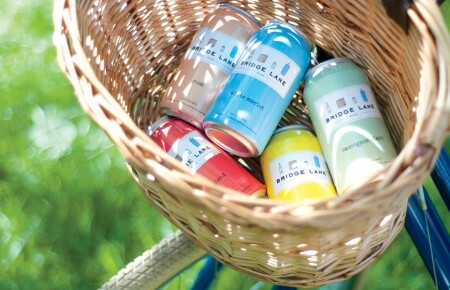 Love Lane Kitchen, with its North Fork country charm, is nothing short of lovely.